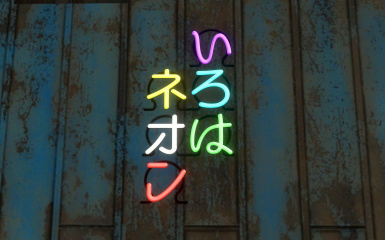 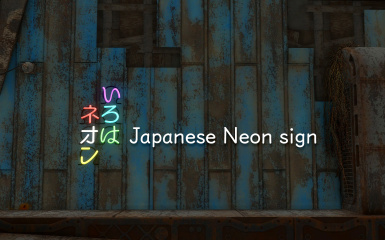 Add a Japanese neon sign to the workshop. 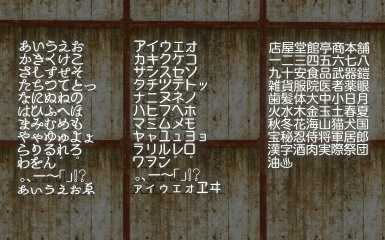 This mod uses a script injected menu to add our own custom menu to the workshop power category. 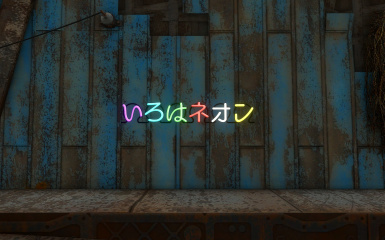 Use an uninstall chem, that can be crafted at the chem station.